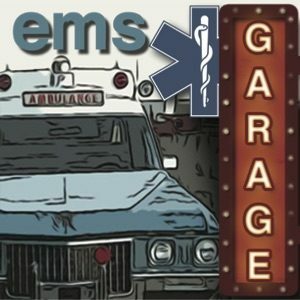 This episode we talk from the show floor at EMS Today. First we talk with Pam Dodson from Contra Costa County about the Lucas Device and Dean Ehlers from Sonosite about the future of Ultra Sound in EMS. 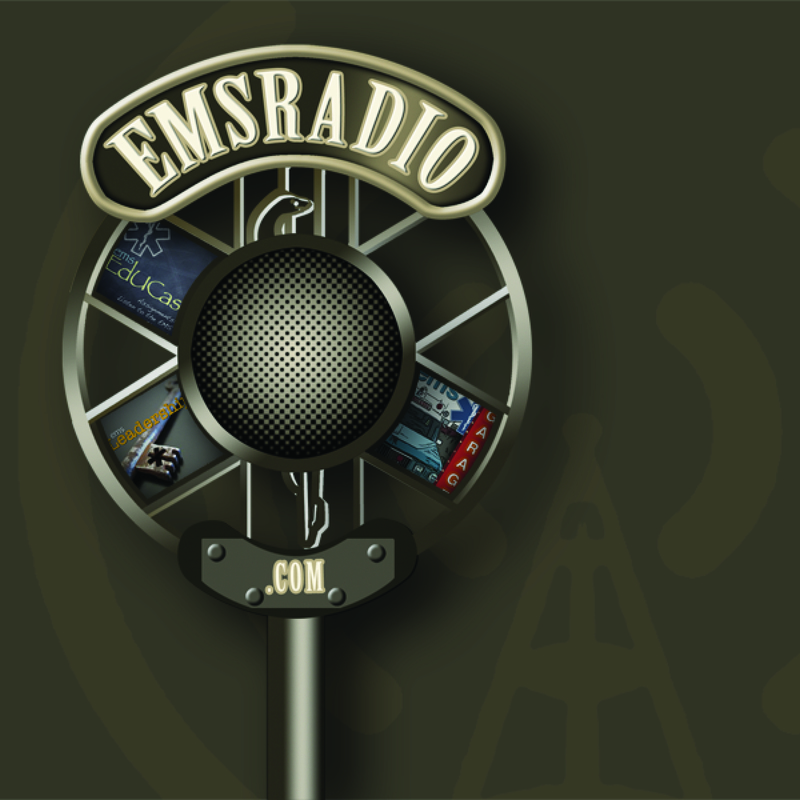 Then we talk with Jamie Davis, Chris Kaiser and Jared Scott about their impressions of EMS Today.